Nova Professional Rechargeable Trimmer NHC-6210 price in Bangladesh.Nova Professional Rechargeable Trimmer NHC-6210 NHC-6210. Nova Professional Rechargeable Trimmer NHC-6210 showrooms, information and reviews. 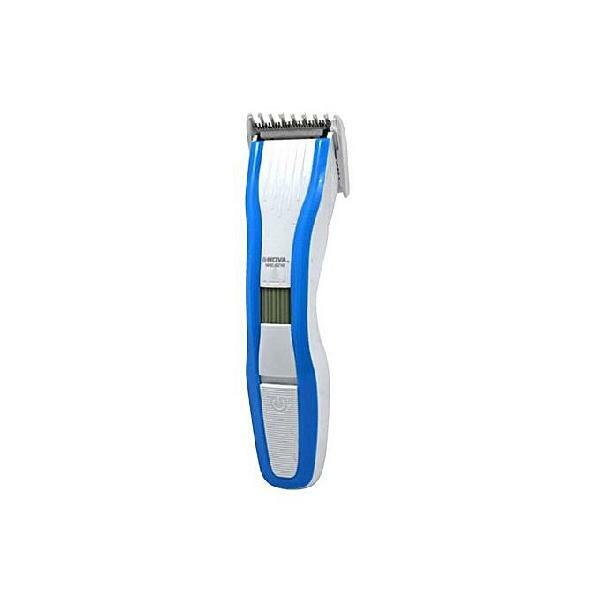 Please rate Nova Professional Rechargeable Trimmer NHC-6210 according to your choice. This ratings will be helpful to others for decision making to buy this product.